Tradebit merchants are proud to offer auto service repair manuals for your BMW 540i - download your manual now! 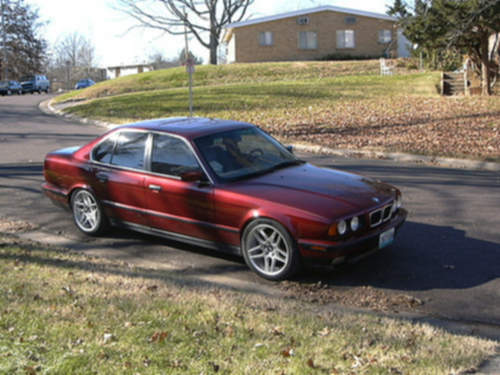 BMW 5 Series E34 525i, 530i, 535i, 540i, including Touring Service & Repair Manual (1989 1990 1991 1992 1993 1994 1995) - Download! BMW 5 Series (E39) 525i, 528i, 530i, 540i Sedan, Sport Wagon Service & Repair Manual (1997 1998 1999 2000 2001 2002) - DOWNLOAD!